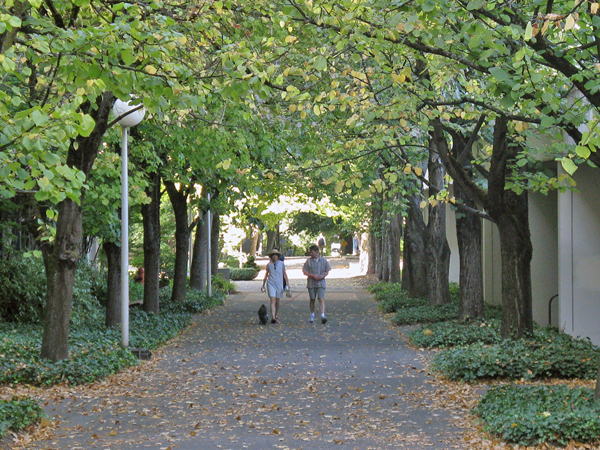 In the 1960s, Portland, as many other American cities, was engaged in recreating and energizing the public realm with new parks, office buildings, shops and housing. 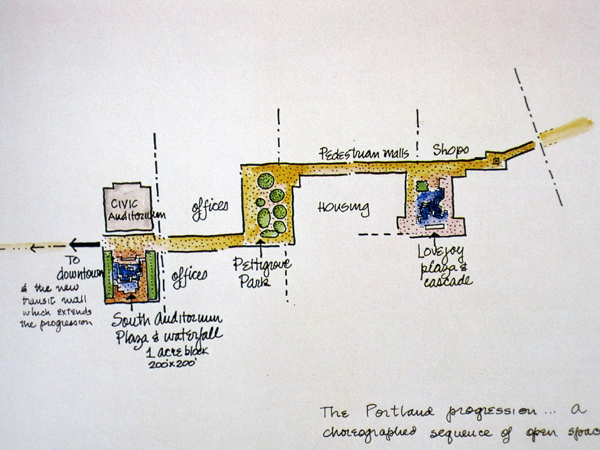 This eight-block sequence of parks and plazas was designed to attract middle-class residents to the central city. 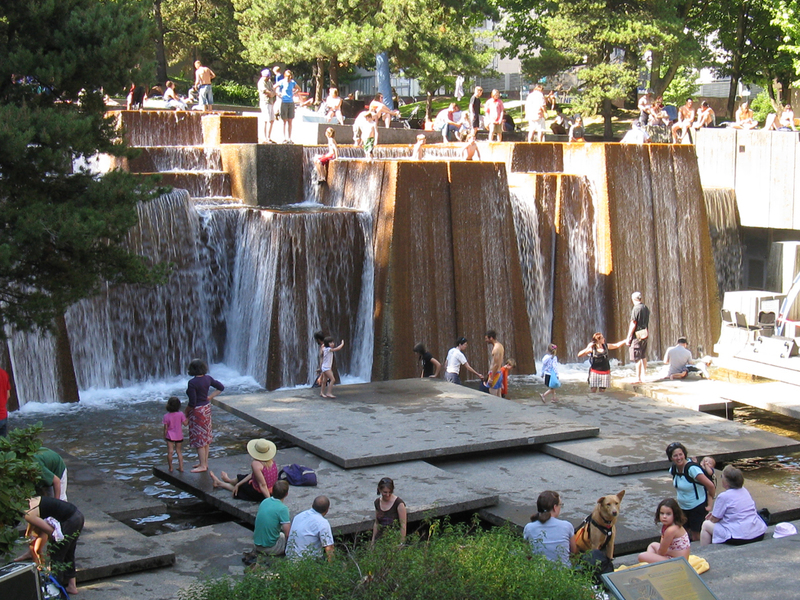 It proved to be one of the most successful redevelopment projects of that era. 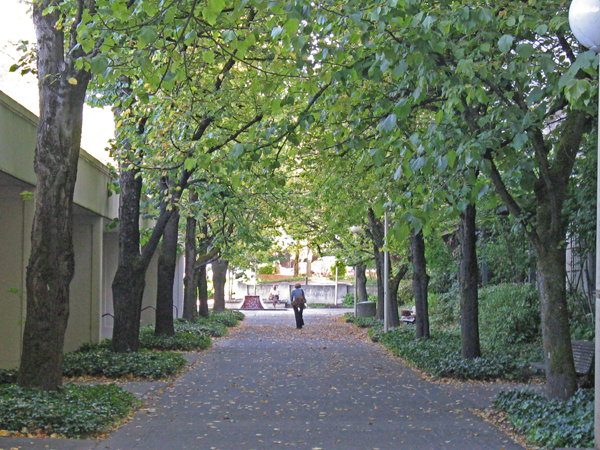 Designed by Lawrence Halprin & Associates as a series of interconnected three linked outdoor rooms, the plan presents a procession of connected public spaces between the South Auditorium Redevelopment District and the Central City to the north. 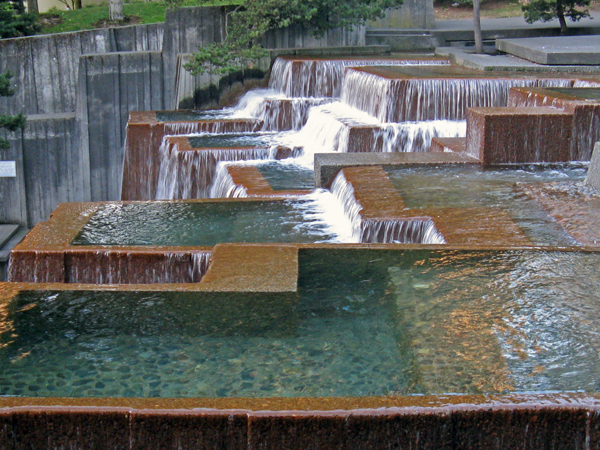 Created between 1965 and 1978, these choreographed spaces invite the visitor to experience settings reminiscent of the nearby Cascade Range and the Columbia River. 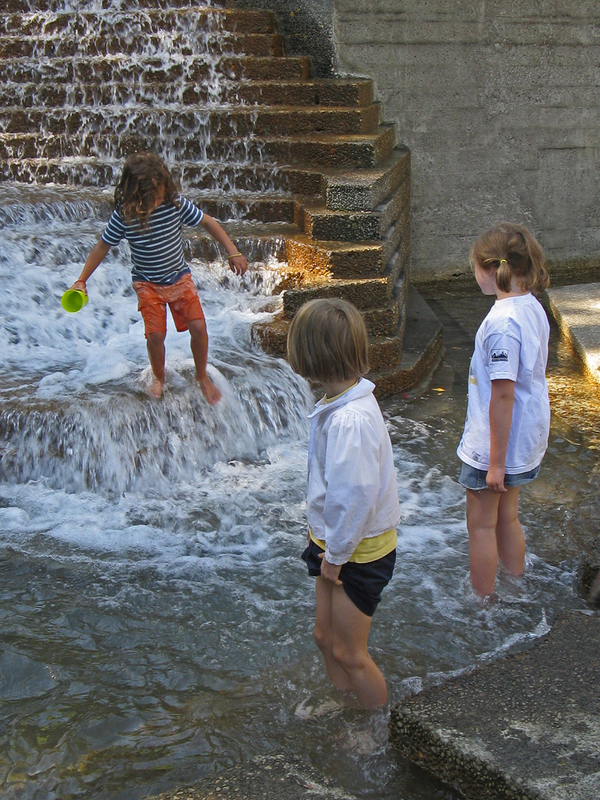 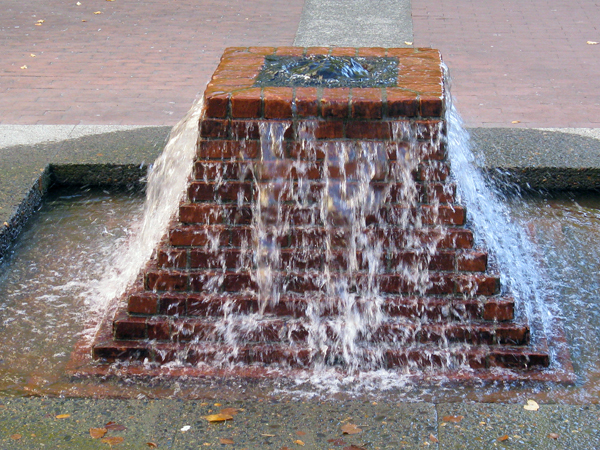 Moving from south to north, the flowing sequence celebrates nature, beginning with “The Source”, a fountain evoking a stream’s origin, proceeding to Lovejoy Fountain Plaza, then Pettygrove Park, and finally culminating at the Ira Keller Forecourt Fountain. 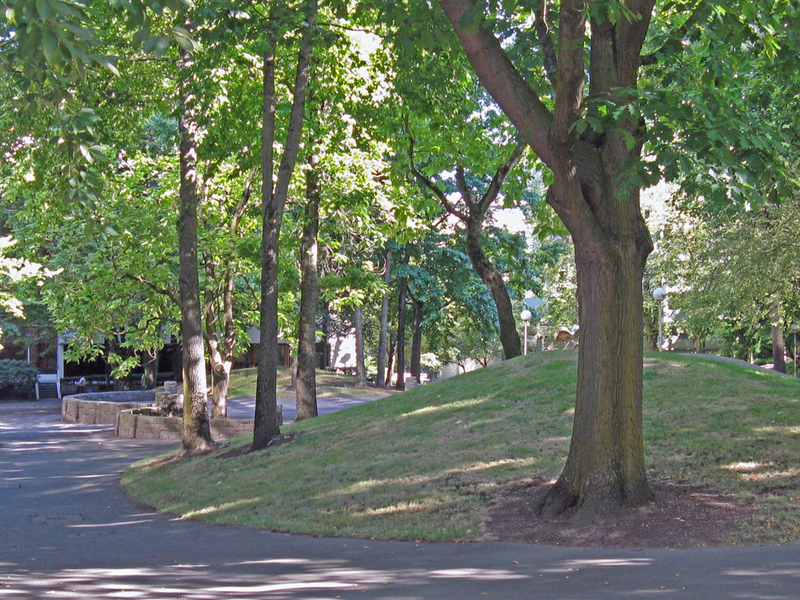 In 2001 John Russell, a Portland real estate developer, began to investigate refurbishing the park sequence. 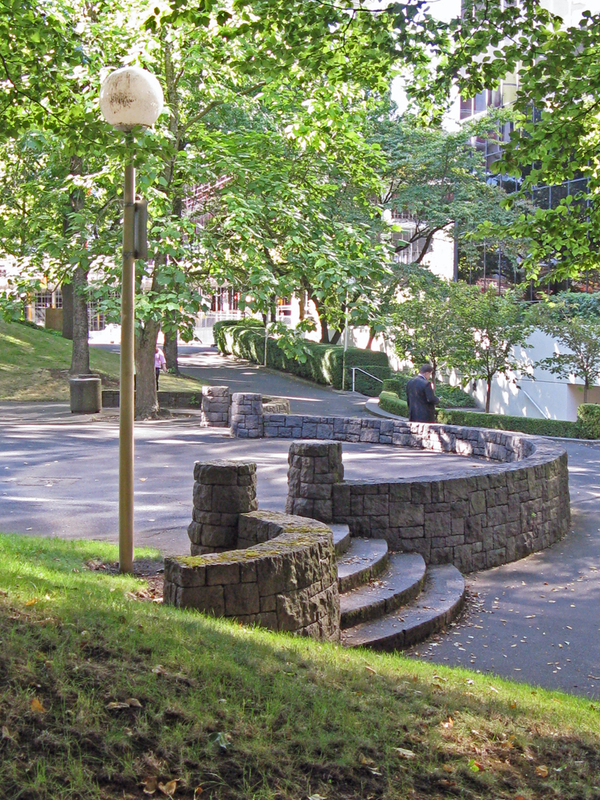 Through his efforts and those of others, this initiative led to a preservation plan and the formation of the Halprin Landscape Conservancy. 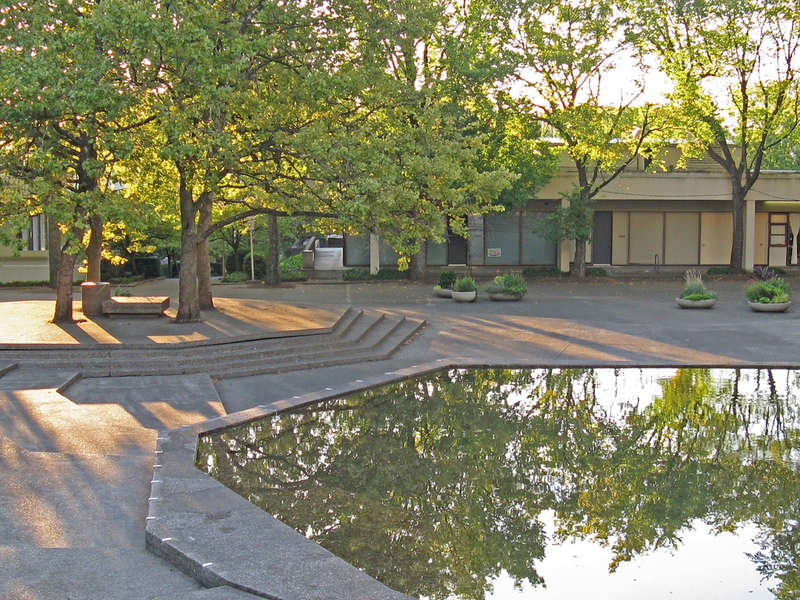 In March 2013, the Open Space Sequence was listed in the National Register of Historic Places.